Featured on Miss 604. Read original article here. 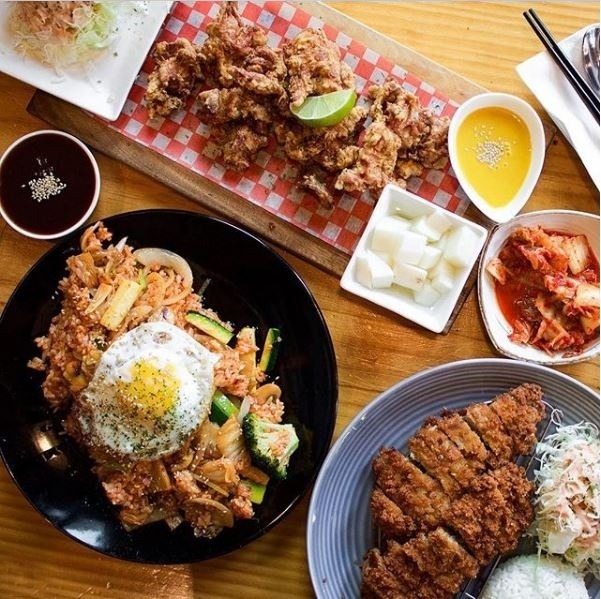 While the area along Coquitlam’s North Road is unofficially deemed Koreatown, you’ll find many must-try Korean cuisine hot spots hidden throughout the city. Simply hop on the Evergreen SkyTrain Extension to experience and enjoy one of the largest Korean communities in Canada. You’ll find everything from cozy cafés to spacious restaurants serving recipes handed down through generations. Noodles are homemade, broths boiled for hours, veggies pickled and meats served sizzling. Here are 9 places to try, in no particular order. 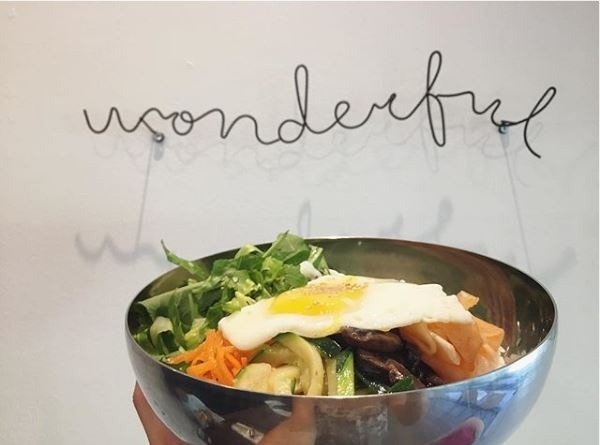 This home-style Korean café is attracting much fanfare and many repeat customers. The couple who own the place focus on hearty Korean noodle and rice dishes. The cold noodles and beef broth have received glowing reviews. It’s located on Lincoln Ave. near Coquitlam Centre. Ride in to Lincoln SkyTrain station to taste test. This long-time local favourite on North Rd. 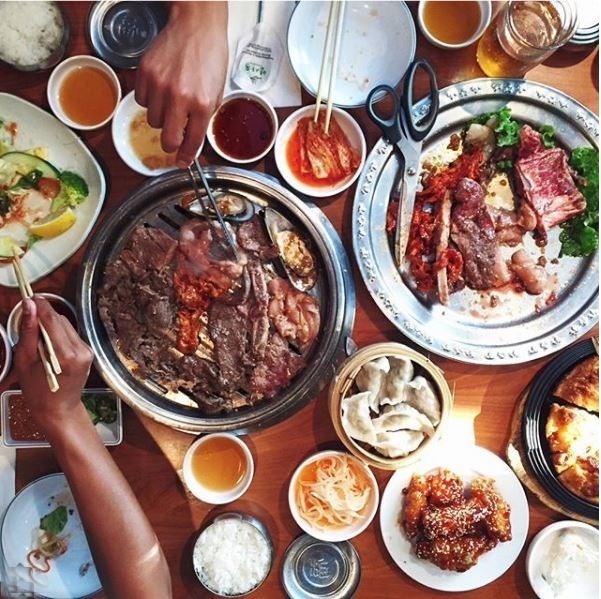 is known for its Korean BBQ. Platters of sliced meat or seafood and vegetables are brought to your table, where you can grill the meat yourself. The spicy bulgogi, a marinated beef dish, comes highly recommended. 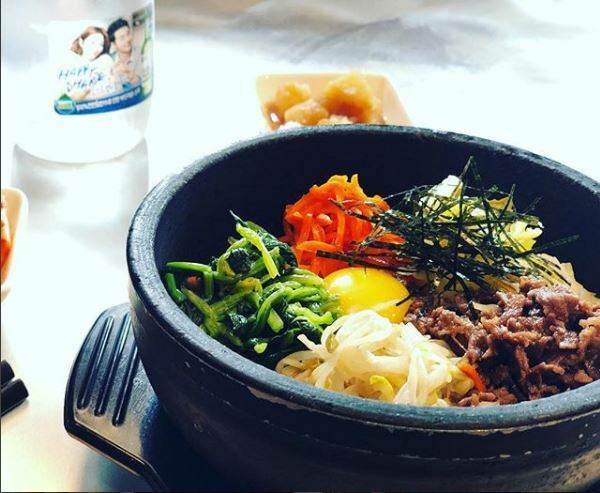 Another popular item is the bibimbap, which arrives in a hot stone bowl. This large restaurant is a popular spot among families and big groups. This buzzy place opened with a bang two years ago, attracting lineups out the door. Their signature dish is the Hot Plate, which comes with a variety of options, served in a nifty hot grill plate with the corn, cheese mixture and egg separated. This modern venue is stylish and certainly worth checking out, located on Austin Ave. in Coquitlam’s Austin Heights. If you’re in the mood for Korean fried chicken, this place is hard to beat. Other chicken dishes also receive rave reviews. It’s become a bit of a social spot, located on Pinetree Way near Coquitlam Centre mall and a short walk from Lafarge Lake-Douglas SkyTrain station. This neighbourhood eatery is known for its traditional home cooking and friendly service. 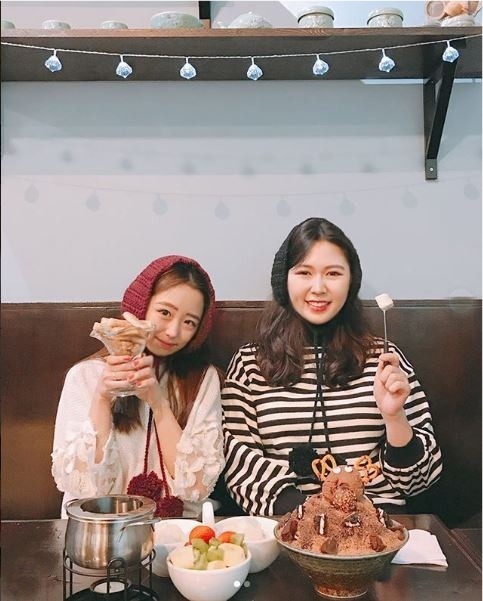 The hot stone bowl and pork bone soup are popular choices, as well as the bulgogi and seafood pancake. Its location on Schoolhouse Street makes this a top pit stop ahead of a movie or bowling at Cineplex Cinemas or Zone Bowling. Visitors ride in from Vancouver for this cozy gem that serves authentic dishes – at an affordable price. Kimbab is the signature dish, as the name suggests. These are Korean rice rolls (like sushi), which can have fillings such as tuna or beef. It’s an affordable spot (at 341 North Road) and can attract big crowds. After filling up, you might want to take a short walk down to H-Mart to stock up on Korean merchandise. Your taste buds are going to thank you for this little treat. Whether you’re intrigued, gluten-free, or simply love rice desserts, this place is worth a visit. One particular highlight is the homemade rice flour waffles with fruit and ice cream. Other fav’s include everything from rice cake churros to rice roll cakes and snow ice flakes. The café is on Lougheed Hwy. near IKEA. Nothing beats a hot bowl or ramen on a rainy day. This local favourite has a loyal following, best known for its soups and smoked pork. Winning rave reviews are the Ramen soups (they make their own noodles) and the Pork and Rice Soup (Dwaeji Gukbap). Located on Brunette Ave. in the Maillardville neighbourhood. This highly rated restaurant ramps up the style esthetic, serving beautifully plated dishes with bright colours and delicate flavours. It’s quickly becoming one to watch, and conveniently located on Pinetree Way in City Centre near Lincoln SkyTrain station. Follow Visit Coquitlam on Facebook, Instagram, Twitter or read Coquitlam’s Travel & Experience Guide for the latest happenings.